I adore summertime and everything that it entails: warm weather, days that never end, baseball, pool time, trips to Silver Dollar City, late lunches, movie days, sleepovers with cousins, fresh summer tomatoes from our garden, and our family traditions. 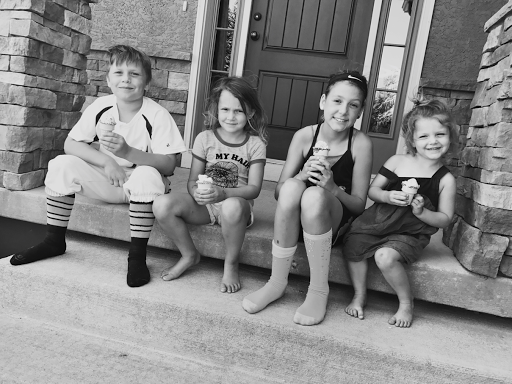 One summer tradition we have is eating ice cream on the front porch. There’s just something about sitting on our front stoop with the warm summer breeze blowing in while we enjoy a sweet treat. 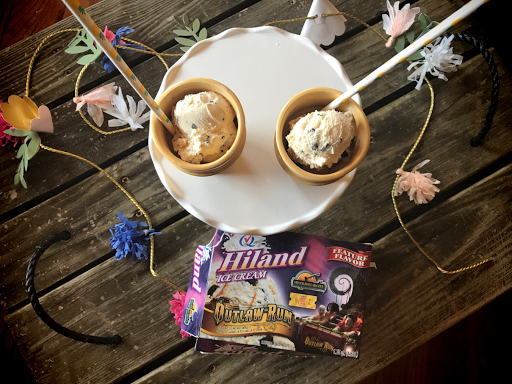 Last week, I decided to get creative with a new fun ice cream flavor from Hiland Dairy. The flavor itself, Outlaw Run, was amazing. 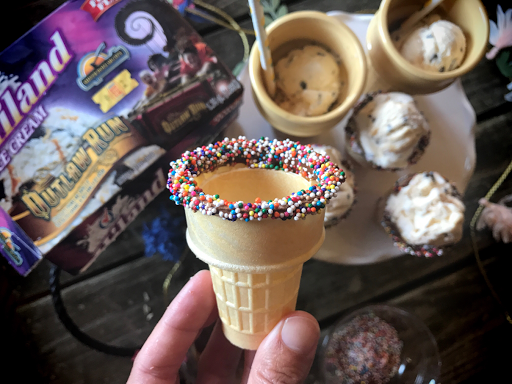 It didn’t need any improvement, so I decided to spice up the ice cream cones for my kiddos. 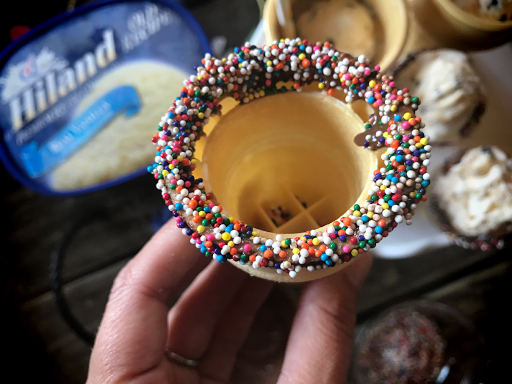 I made dipped chocolate cones with sprinkles and it was so simple. Melt the chocolate chips (I placed them in the microwave for about 1 minute). Then, add 1 tablespoon of peanut butter to help melt the chocolate smoothly. 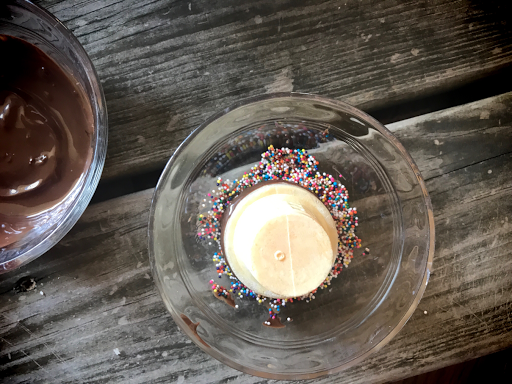 Dip the cone into the melted chocolate and then into the sprinkles. 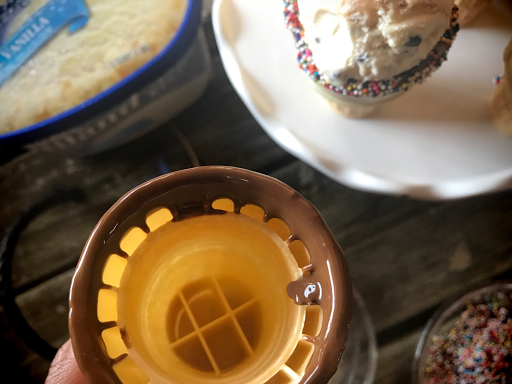 Allow the chocolate to harden before filling with ice cream and serving. 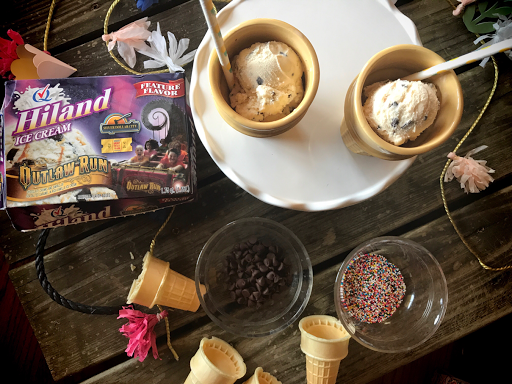 I prefer Hiland Dairy Ice Cream for a few reasons. First, it tastes amazing! It’s creamy, smooth and flavorful. 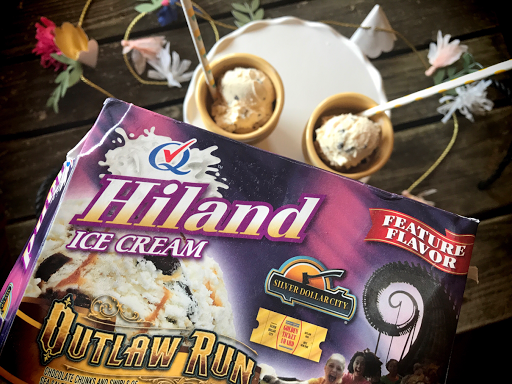 It’s made from pure Hiland Dairy Milk, fresh and local from Hiland’s farmer-owners, that contains no artificial growth hormones. Plus, Hiland milk is always tested for antibiotics. Furthermore, Hiland Dairy is committed to sustainability to minimize waste and environmental impact. Overall this was a HUGE hit with my kiddos. Sometimes the littlest things can make a huge impact on our memories and traditions! 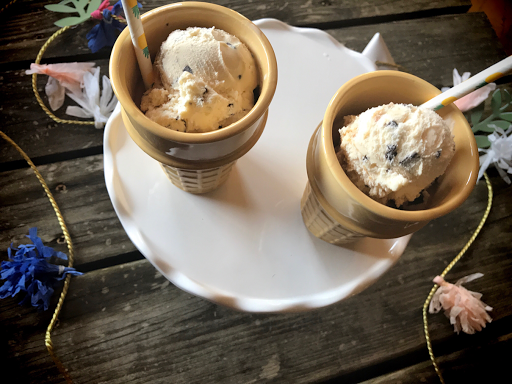 Who knows, maybe dipped cones will become a new staple in our home! On a cute note, we are lucky enough to live close to Silver Dollar City. 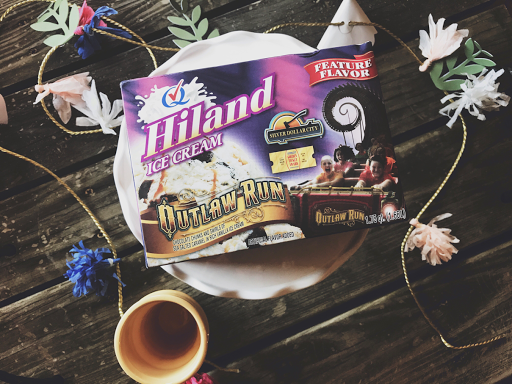 All of my kiddos recognized the ride and logo on the Hiland Dairy Outlaw Run Ice Cream carton. 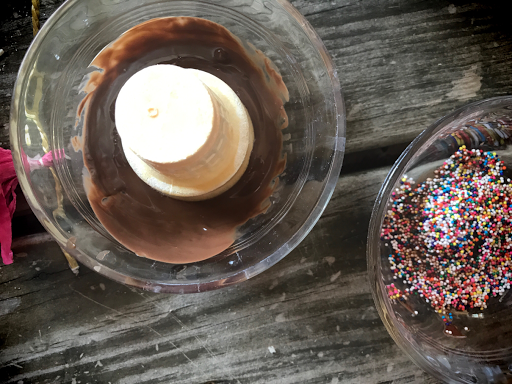 Silver Dollar City is such a neat park – and Hiland Dairy is offering a chance to win a prize package to Silver Dollar City with a value of over $1,000! Enter here. 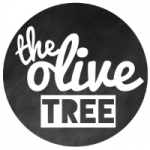 The prize package includes park passes, gift cards, hotel accommodations and more.